When hearing loss impacts quality of life, it directly affects friends, family and work. Not only is key information missed during conversations, but hearing loss is also tied to memory problems. For children, it bothers them during the developmental stage where learning is essential. Hearing aid products cater to users from all walks of life. The Center for Audiology understands how impactful hearing aids are for all users suffering from hearing loss. Common everyday sounds have the potential to harm the ears. To prevent further damage to hearing, protection is needed to both suppress and enhance specific sounds. Solutions exist for professionals, hobbyists, athletes and industrial workers. Combating the effects of hearing loss is enhanced with the use of hearing loops and assistive listening devices (ALDs). Hearing loops wirelessly connect hearing aid users to the sound systems of public facilities such as places of worship, theaters and auditoriums and conference rooms and significantly improve understanding of speech and music in those venues. ALDs such as FM systems, remote microphones, Bluetooth tv devices, etc. are specially recommended to boost speech understanding in challenging listening environments, including high background noise, distance, or reverberation. 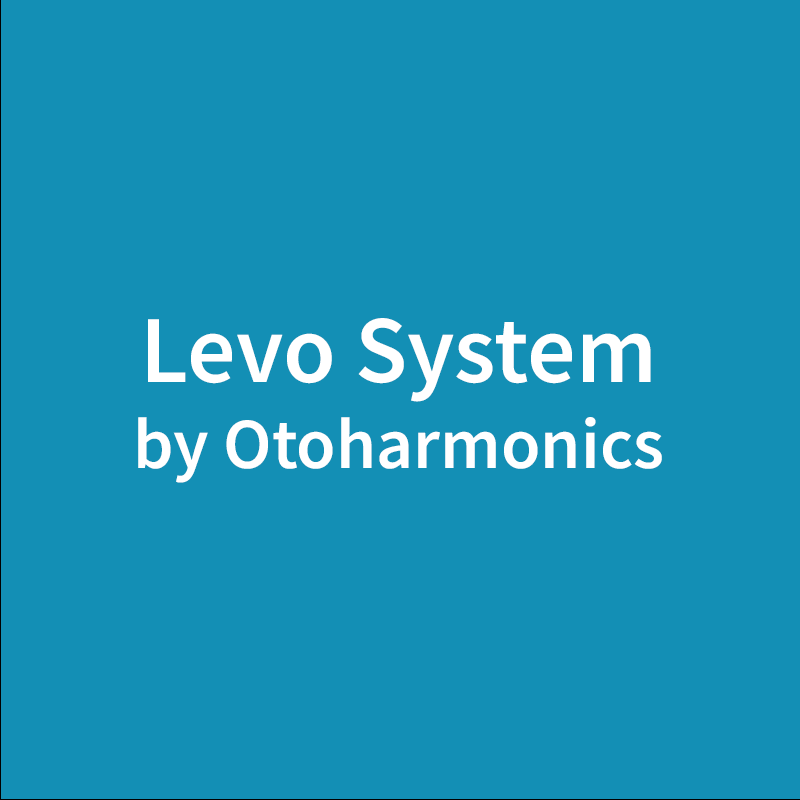 The Levo System is a nightly sound therapy using a neuroscience-based approach. It’s FDA cleared and one of the most advanced systems used to combat daily tinnitus in a patient’s life. 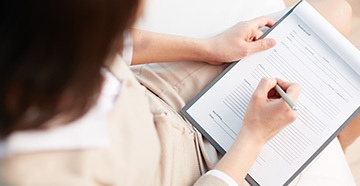 What makes the Levo System so innovative is that each patient has a completely different experience with its results. Lyric is a the world’s only 100% invisible, extended-wear hearing device. It fits directly in the canal and provides clear, crisp natural sound. It’s small and disposable, so perfect for users that don’t want to deal with a high maintenance hearing aid. The star of the Oticon lineup is the Opn, their best rechargeable hearing aid. Other notable products from Oticon include the Alta2, Nera2 and Ria2. 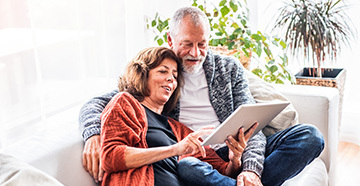 With their ConnectLine and Streamer Pro products, media is optimized perfectly for any hearing aid user. Phonak has a robust catalog of hearing aid devices. Phonak offers the longest-lasting rechargeable hearing aid which eliminates the hassle of changing batteries, and improves moisture, dust, and dirt resistance. 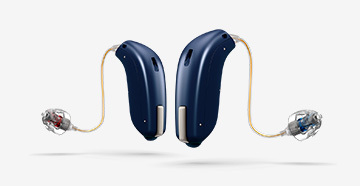 The Audeo B, CROS B-R and Naida B are proven pieces of technology in the hearing aid industry. For children, the Sky B is available to unlock their full hearing potential. Resound focuses on creating the smartest hearing aids in the industry. With their 3D technology at its best, Resound hearing aids adapts to the user and their daily environment. Smartphone apps that connect to Resound hearing aids allow great control over features such as background noise reduction. Widex is the sixth largest hearing aid manufacturer in the world. Combining modern looks and up to date technology, Widex hearing aids deliver outstanding sound quality for speech and music. It’s one of the best hearing aid experiences to have for new and current device users.